Have you ever wanted to enhance your handwriting? Mix different script styles and fonts to turn words into art? In this workshop we learn brush lettering basics. Using a fine-tip paint brush and ink, participants will learn basic brush strokes, how to mix font styles, and will practice drawing the letters of the alphabet and phrases. No experience necessary. Lettering takes focus and concentration, so it's a wonderful way to be in the moment, and it's fun too! This workshop reminds us that we can create art out of simple things. The way we draw words can be an art of its own. How many times have you rushed through a meal so quickly you didn’t even taste it? Scarfed down a sandwich while walking from class to class? 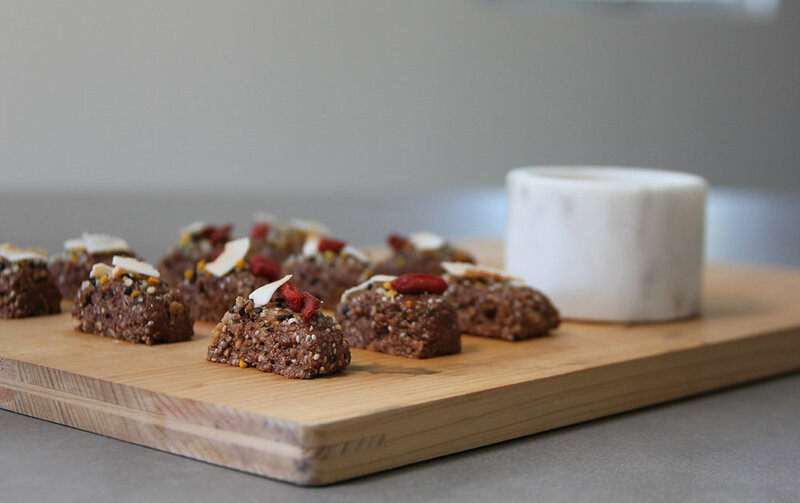 In this workshop we slow down and dive into the art of designing aesthetically pleasing snacks that are also healthy and tasty. This workshop is about appreciating the natural colors, textures and simple details while taking the time to enjoy the flavors of each ingredient. Treating snacks and meal times as a time to nourish all of our senses in the midst of our hectic schedules. Reminding us that it’s okay to enjoy the little luxuries that are available to us each day. All day long we have to use our brains to think—sometimes we need a break! Doodling is a fun and easy way to take a break from schoolwork and screens and create something for no reason at all. Sometimes we feel creative but don’t have the time to get out all of our paints and start a big project, but with doodling, you can spend 5 minutes doing it, or an hour! In this workshop, we learn how to draw an assortment of items and create a greeting card with doodle techniques. This workshop is a reminder that our overloaded brains often need a break and that doodling can be a form of meditation, a time to focus on one thing for the sole purpose of enjoyment. Things that can be difficult to understand usually come with instructions... why don’t we? In this workshop, each participant designs her very own Keepsake Manual filled with illustrations and text that describe what brings her joy, what drains her, where she finds her bliss... Using words and illustrations helps her clarify what she likes, which values are most important to her, and what makes her happy. Everyone leaves with a beautifully illustrated Manual to remind herself, and maybe others, how to bring out her best! It’s hard to even imagine that for our parents and grandparents, taking photographs was a completely different experience—laborious and time-consuming. These days, we’re all photographers, expressing our unique styles through the pictures we take—selfies, instagram accounts, snapchat stories... In this workshop, we focus on the process of styling a photoshoot and the purpose behind it. This workshop reminds us that success often involves being aware of how our perspective changes the way we see things. By realizing there are many options for looking at a scene, a collection of objects, or even situations in our own lives, we can often unlock the power of our unique perspective on the world. Tapping into the power of nature through essential oils is such fun! Nature provides just what our bodies need with the added benefit of smelling wonderful. 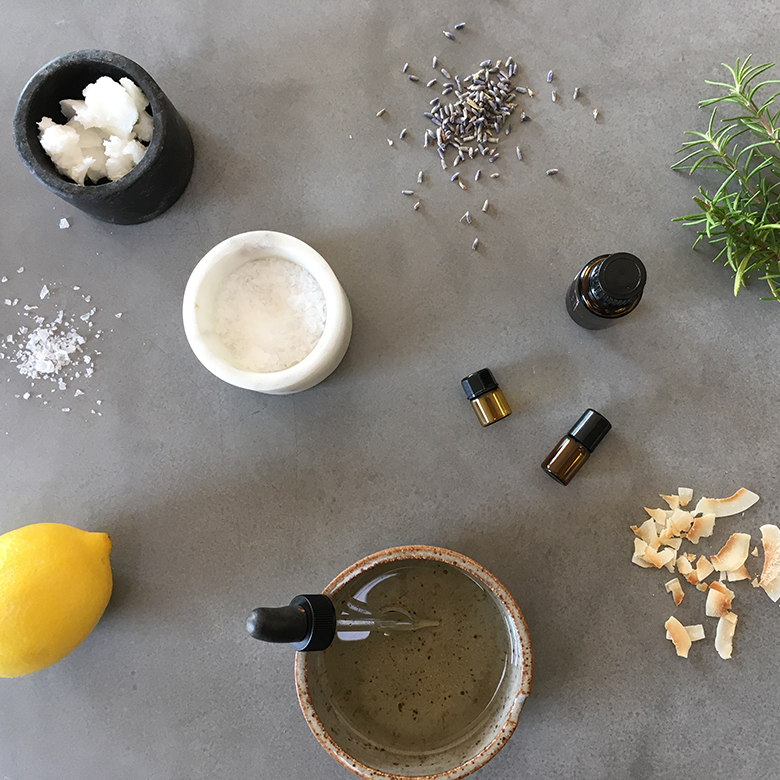 In this workshop, we start off discussing the properties of the most commonly used essential oils. We learn which oils energize us, the ones that help us de-stress, oils that help us focus before a test and others that promote a good night’s sleep. Each participant then combines the smells she likes with the properties she needs. We then move on to creating a peppermint foot scrub that is invigorating after a long soccer game or hike, or just a great way to treat herself while taking a hot bath. Each participant leaves with two custom essences and a jar of peppermint foot scrub. This workshop gives us insight as to what our bodies need and teaches us how much fun it is to collaborate with nature.